Feb. 22, 2009: People arrive on the red carpet at the 81st Annual Academy Awards at the Kodak Theatre. So it looks like your edgy independent short film will once again be snubbed by the Academy Awards. Don't give up hope. 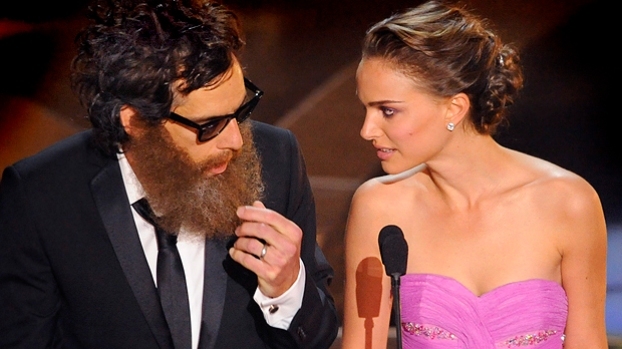 There's still a chance to get good seats for the red carpet at this year's Oscars. 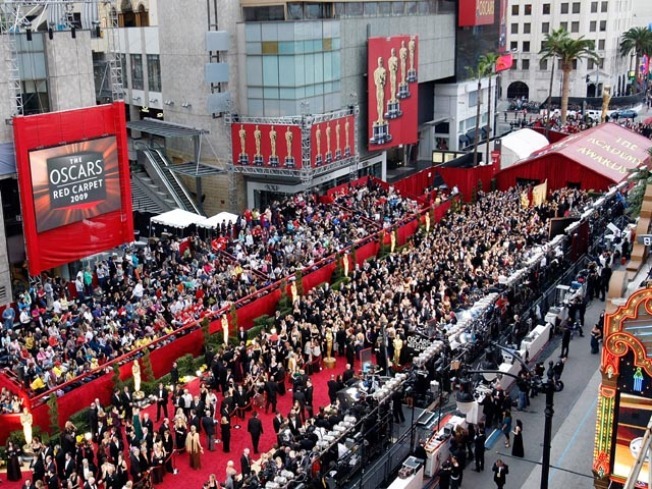 Beginning Monday, online registration will open for 700 red carpet bleacher seats. The lottery opens 9 a.m. Monday and ends 9 p.m. Sept. 20. Star-gazers and snubbed filmmakers can register at oscars.org/bleachers. The Academy of Motion Picture Arts and Sciences will announce the winners in October. The ceremony is scheduled for March 7.